Casa Astillero Beach Resort is a 2,500sqm pearly white sand site, located at Barangay Santa Ana Calatagan in Batangas. It’s a semi-private beach resort inside Caisip compound where the infamous Villa Sachico and an ancestral house of Zobel de Ayalas are located. Casa Astillero Beach Resort became the most sought camping site, as well as, traveller’s choice when it comes to team building and simple gathering activities. With that, Casa Astillero Beach Resort is embarking on another service, which definitely mirrors the beautiful and pristine beaches in Calatagan – weddings. Of course, our air-conditioned rooms are also spacious enough for families of 4 and/or honeymooners. We could also provide mattresses for extra person if need be. 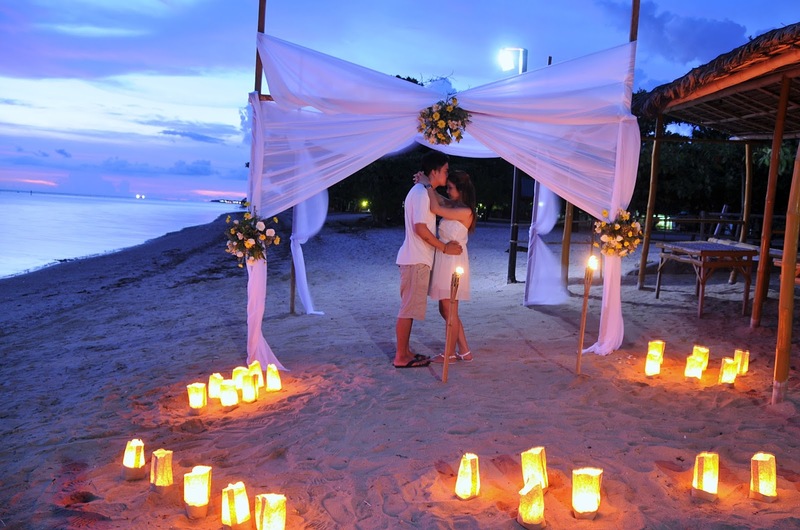 Casa Astillero Beach Resort is indeed your next favorite beach wedding destination. Please visit their website for further details: www.casaastillero.com.